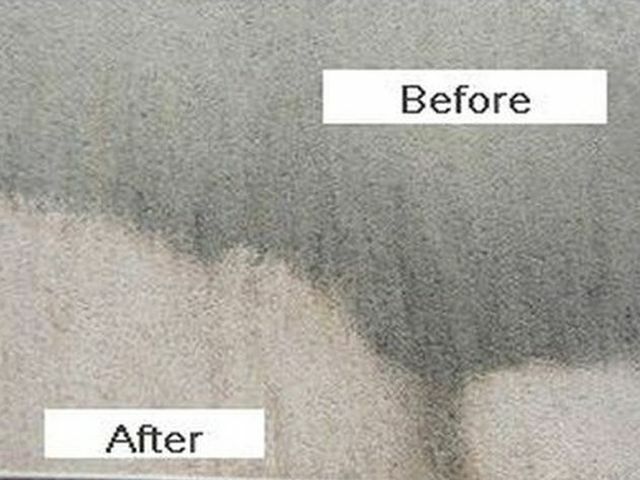 SteamTek is a professional steam cleaning and restoration services company based in County Meath. We operate seven days a week and offer the best results for the most competitive prices, with nationwide coverage. We are dedicated to providing an efficient and reliable steam cleaning and mobile pressure washing service for our clients. Our experienced, trained and fully insured staff provide quality cleaning results on all types of surfaces and equipment, leaving your property looking like new. Our completely self-contained and self-sufficient vans allow us to provide our specialist steam and pressure washing services in any location and for any project large or small. Whether you have a need to remove gum from a public footpath or for specialist steam cleaning of stone or concrete, our services are available for both domestic and commercial steam and pressure washing needs. 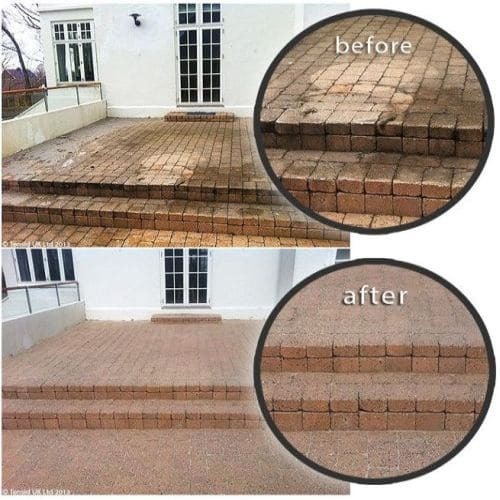 SteamTek are experts at brick, stone and concrete cleaning for domestic and commercial clients. 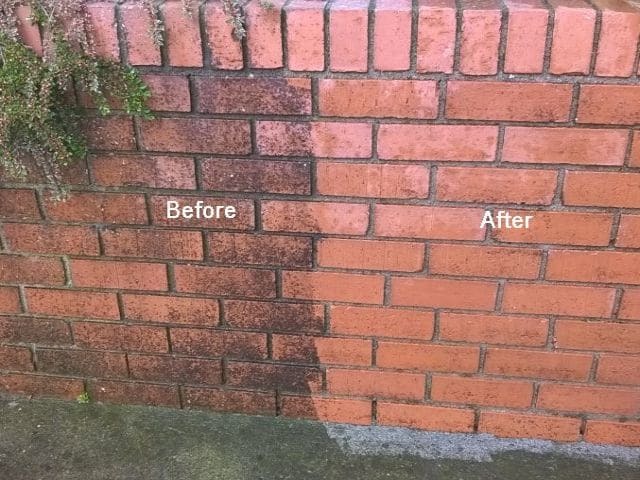 We remove dirt, grime, carbon and atmospheric pollution from masonry to reveal the natural colours of the buildings..
Plaster render is a soft exterior that can be easily damaged with normal power washing techniques. SteamTeks use of steam ensures that the buildings look like new with no damage to the render whatsoever. 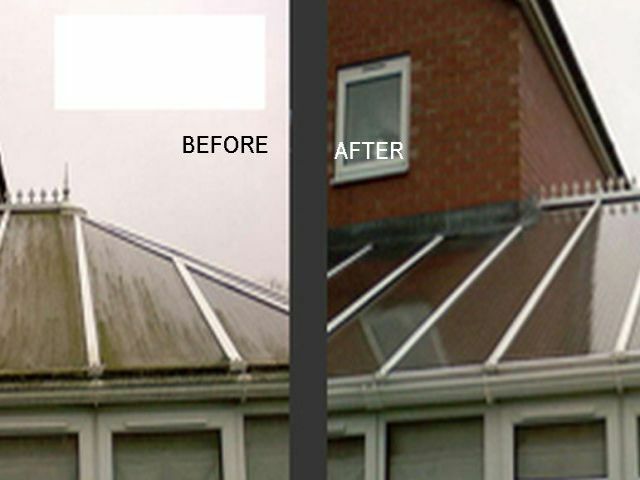 SteamTek are experts at removing ugly algae and moss from almost any surface on industrial, commercial and domestic premises. 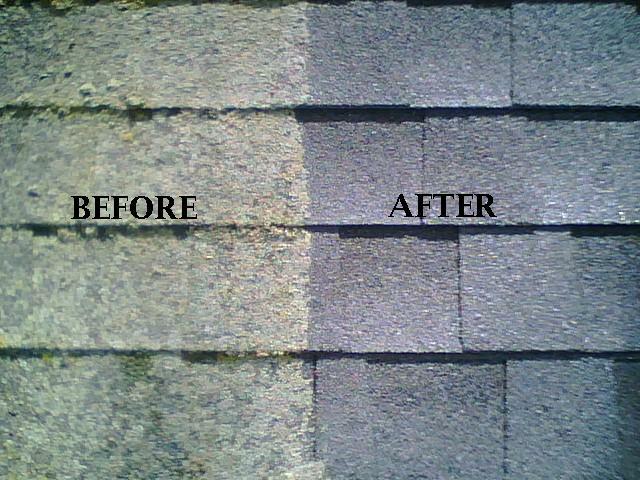 SteamTek can remove algae and moss from buildings, paths, patios, driveways, decking and garden ornaments. 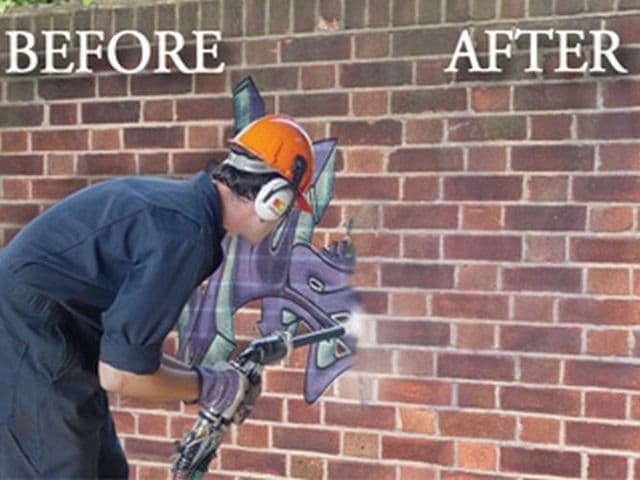 SteamTek can get rid of graffiti without doing any damage to the surface of any exterior while also removing paint quickly and efficiently. 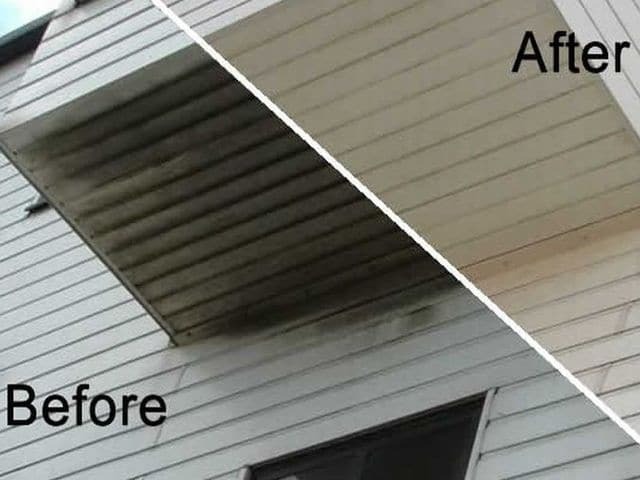 SteamTek are specialists in the external cleaning of industrial warehouses and cladding, on commercial properties, offices, buildings and homes. 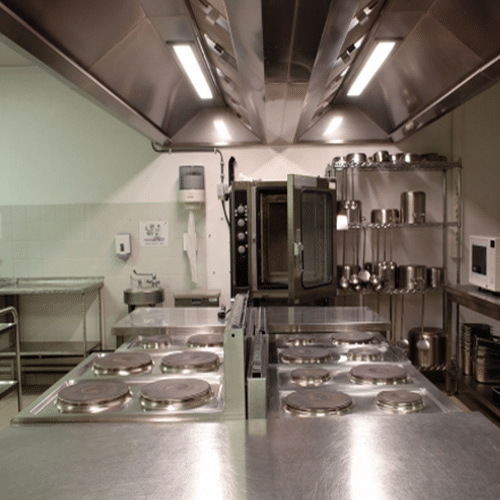 SteamTek provides cost-effective, environmentally-friendly cleaning services for commercial, industrial and domestic sectors. Steam is what makes us different! Hot steam vapor penetrates pores of the materials or surfaces to be cleaned, and cleans more thoroughly than normal cleaners and does so without the use of chemicals. This lack of chemicals used in the cleaning process is a huge benefit to those people who are sensitive to chemicals or are trying to reduce the level of toxicity in their environment, especially if children are present. My commercial barbeque had burnt-on grease that I thought was impossible to shift. I was ready to send it to the recycling plant and buy a new one. Gary convinced me to try this new method of cleaning and made my barbeque look like new again. He has saved me a considerable amount of money.